Another wonderful design from Fine Decor Wallcoverings is the beautiful Hummingbird Sparkle Wallpaper. 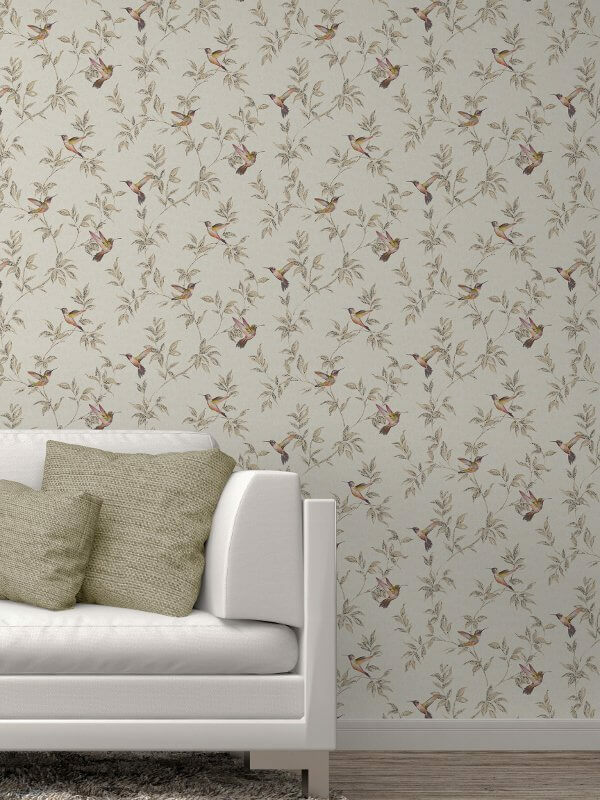 A natural leaf design with intricate glitter detailing to enhance the design is brightened up with these beautiful hummingbirds on a patterned backdrop. 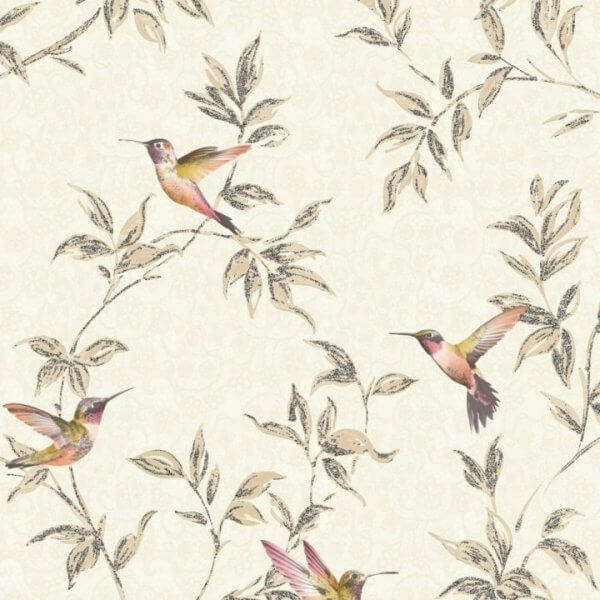 Another wonderful design from Fine Decor Wallcoverings is the beautiful Hummingbird Sparkle Wallpaper. A natural leaf design with intricate glitter detailing to enhance the design is brightened up with these beautiful hummingbirds on a patterned backdrop. 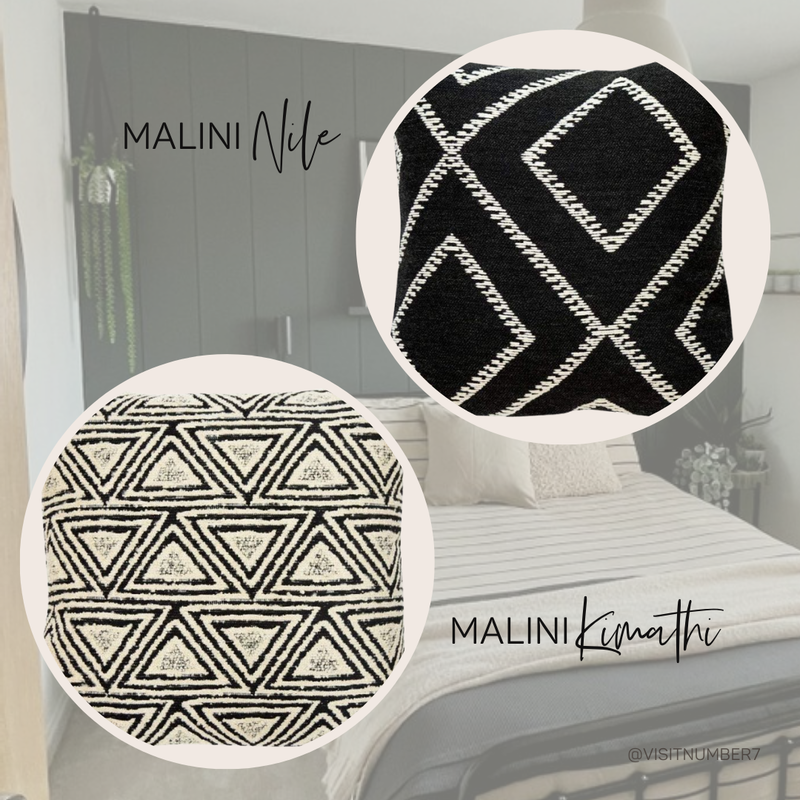 This wallpaper is a washable vinyl design making it suitable for use in any room.